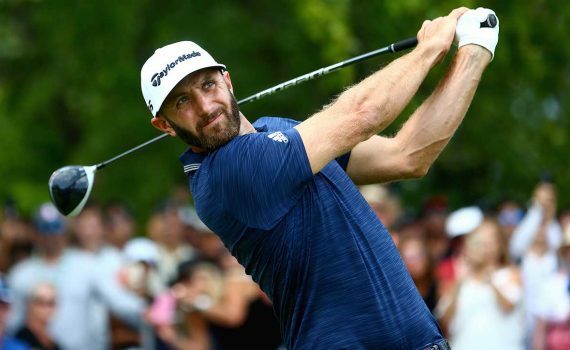 ‘World number one Dustin Johnson claimed his third PGA title of the year with a three-shot win at the Canadian Open. The 34-year-old, who missed the cut at last week’s Open, was one of four joint leaders into the final round but carded a six-under 66 for a 23 under total. Mitsubishi wins the Driver shaft count and Aldila comes in SECOND on the European tour this week. Combined they had 85 driver shafts in play! Richard McEvoy wins the Porsche European Open today on the European tour playing MItsubishi Tensei 60x in driver. Tensei remains the number one used Driver shaft brand on the European tour again this week.